Hans Kung (1928-) is one of the most distinguished and widely-acclaimed theologians of the twentieth century. He has committed himself to a Christian Church full of life and freedom and humanity. His ideas have been warmly received and appreciated by people throughout the world and have stirred the imaginations of Christians and non-Christians alike. But why have his ideas also met with such opposition and even outright hostility from many Church authorities? And what does Hans Kung himself make of these personal attacks? 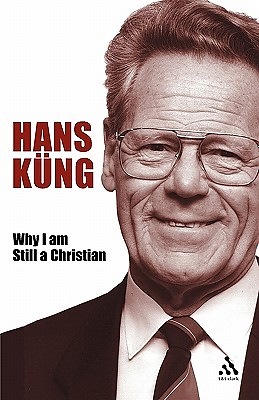 In this simple, personal and often moving testimony, Hans Kung describes his fundamental convictions and reveals why, despite all the difficulties he has to face, he is still committed to the Christian way. What Hans Kung has thought, experienced and expresses in this book will help others in their search for personal values and a sense of direction - and also help them realise the unique value and importance of the Christian way.